Cimco is broadening its product portfolio to now include the OXE 125 and OXE 175, which will produce 125hp and 175hp respectively. This will be launched at the Marine Equipment Trade Show (METS), which is the world’s largest trade exhibition of marine equipment, materials and systems. The show will be held in Amsterdam between 13-15 November 2018. 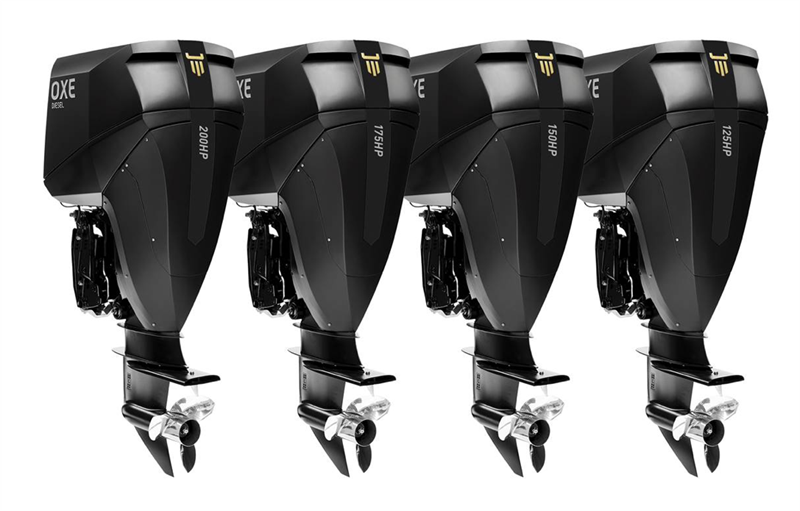 As with most gasoline outboard manufacturers, Cimco is broadening its product portfolio which will attract interest from users with different power usage requirements. The portfolio will still use the same power unit from Opel (2 litre turbo diesel), however the 125 OXE will be considered a heavy-duty user more suitable for smaller fishing vessels and Oil & Gas marine field users. There are also tax advantages using a lower power unit in certain regions. The OXE 175 will be for users that use the OXE 150 but may want a higher top speed or have a heavier load to carry. Indeed, the company will continue with a higher power range above 200hp when the BMW 3 litre turbo diesel engine is introduced in due course. Price increases of the 150hp and 200hp has been communicated to Cimco’s distributors to reflect the investment and improvements made to its product. This is to be effected from 1stNovember 2018. This is the first price increase since 2013. – With the imminent re-introduction of the 200hp OXE proceeding according to plan and the current 150hp in production, the addition of the OXE 125 and 175, will give us a complementary range of engines that our customers can choose from which would suit their particular needs. This will create further interest in our product and lift demand, says Andreas Blomdahl.